At Back on Track Chiropractic and Wellness Center, our chiropractor, Dr. Scott Duca is actively taking on new patients. We aim to make our office as low stress as possible, which ultimately makes the experience of seeing a new chiropractor easier for you, and for us. One of the ways we work to make the process easier is by offering our forms online. New patients are expected to print out these forms and fill them out at home before they arrive for their appointment. 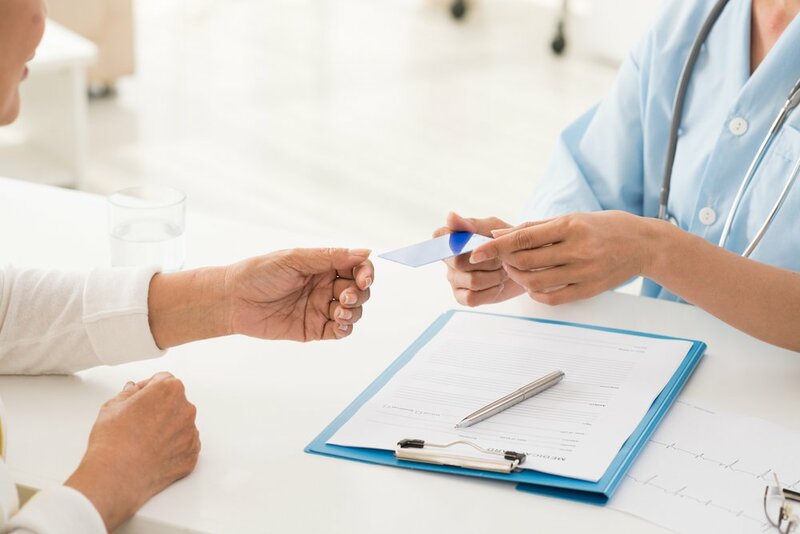 The forms included are New Patient Health History, Children's Health Record (if the new patient is a minor), the Initial Consultation Form, and the Personal Injury Questionnaire. By having these forms completed before you arrive, you'll be able to able to think through your answers and present us with the most accurate information possible so that we can serve you better. Once the initial paperwork is taken care of, it is time for our chiropractor, Dr. Scott Duca to assess your pain and let you know what needs to be done to lessen it as much as possible. While it is expected you will have plenty of questions for Dr. Duca about his experience and your care plan, he will likely have some questions for you as well. Dr. Duca has worked as a chiropractor in the Birmingham area since 1995. He will approach your care using a "whole person approach" and in addition to treatments in the office, it is also possible that you might be assigned exercised to do on your own, and/or make some adjustments in your diet that may help you feel better. As with almost any service rendered, payment is a necessary component, and at Back on Track Chiropractic and Wellness Center we expect full payment for our services like any other business, We also take steps to make payment as easy as possible for our patients, and accept most PPO group insurance plans as well as Auto Insurance Med for those who are seeking chiropractic care after being in a car accident. In the event that your insurance company does not cover the amount of treatment you require, or you do not have insurance coverage, we are ready to work with you so that you can begin your treatments, by making affordable monthly payments that work for your budget. If you are ready to relieve your pain and live a more fulfilling life with the help of chiropractic, we invite you to call us at 205-623-5782 to ask questions or set up an appointment.